It costs approximately $300 for a child to get lessons for a term. 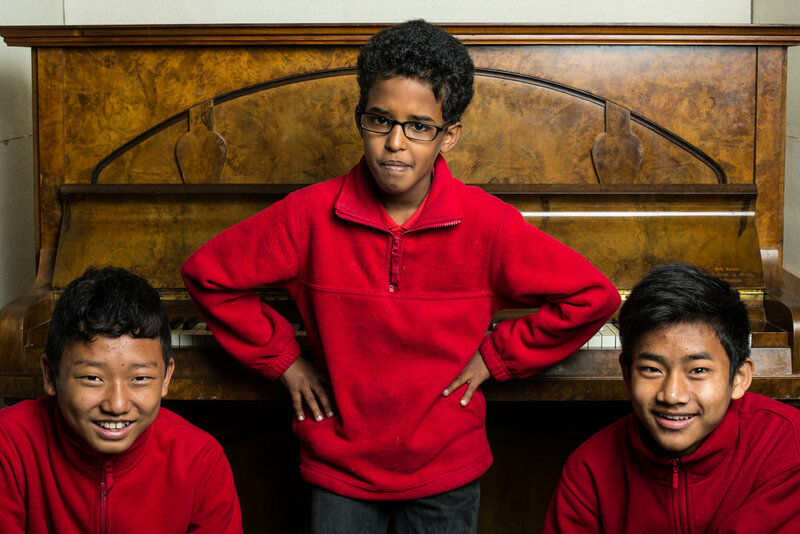 If you would like to sponsor a child for a term, you can make a donation for ~$300 through our DONATE page and send us an email to say that you'd like to be a sponsor – info@pianoproject.org.au. We will allocate your contribution to a particular child and keep you posted about how they’re doing.